Emergencies always seem to creep up when we are least expecting them. Some emergencies, like plumbing problems, are extremely time sensitive and become critical to resolve quickly. Always having the number of an emergency plumber in Berwick on hand in case of such an emergency can end up saving you hundreds to thousands in water damages and repairs, if the problem is resolved quickly enough. 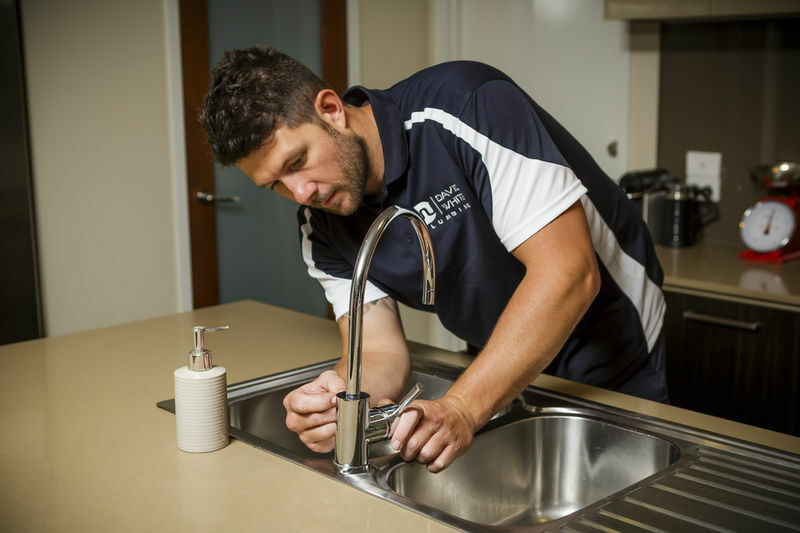 Whether you own a home or manage a commercial property, establishing a relationship with an emergency plumber in Berwick is crucial. While some emergency plumbers in Berwick advertise 24/7 operations, they do not always reveal their pricing or wait times. However, many professional plumbing companies in the area who hold normal business hours also provide all hour emergency services, from a company you already know and trust. If you are looking for an established and affordable plumber to handle any of your emergencies, check into David White Plumbing. David White Plumbing is a local plumbing company with more than ten years of experience in the plumbing industry. They have a home base operation as well as a fleet of mobile plumbers, to ensure help is always nearby. David White Plumbing is a high-quality, affordably priced plumbing service offering both residential and commercial services. They operate from 7am until 5pm, but also offer emergency services and answer their phones 24/7. To learn more about David White Plumbing and their emergency plumbing services, visit their website at http://www.davidwhiteplumbing.com.au.